Six great little software teams have put together this year’s Artisanal Software Festival at ArtisanalSoftwareFestival.com. No bundles, no gimmicks: just great prices on some of the most interesting and innovative software for working with ideas. 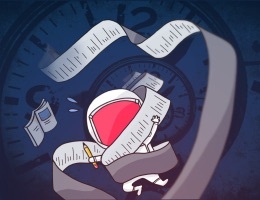 For the next few days you’ll find SCRIVENER, DEVONthink Pro, TINDERBOX, NISUS, and AEON TIMELINE for 25% off. There’s a great deal as well on books from TAKE CONTROL. No focus groups, no gimmicks, no too-good-to-be-true bundles. Just great tools from passionate craftspeople: this week only. 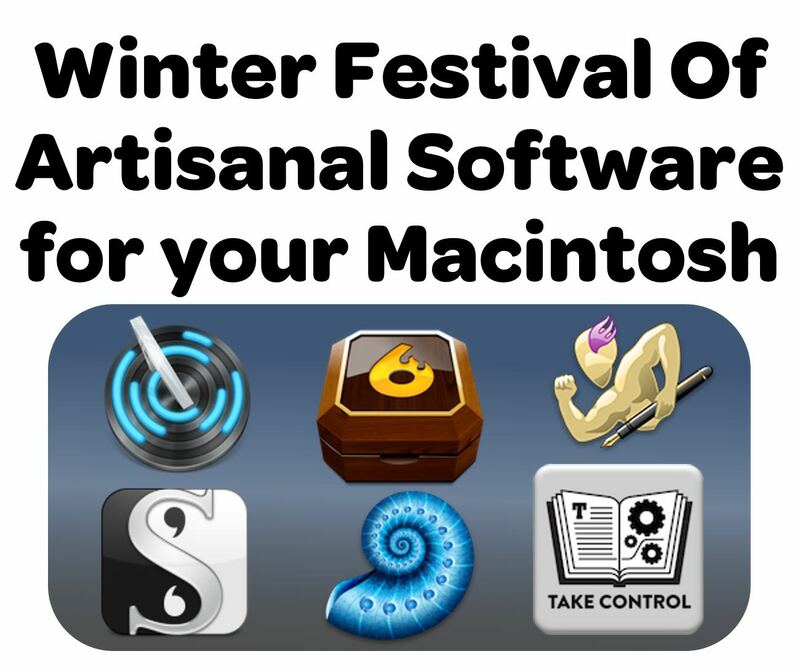 Our thanks to the Artisanal Software Festival for sponsoring the site this week. 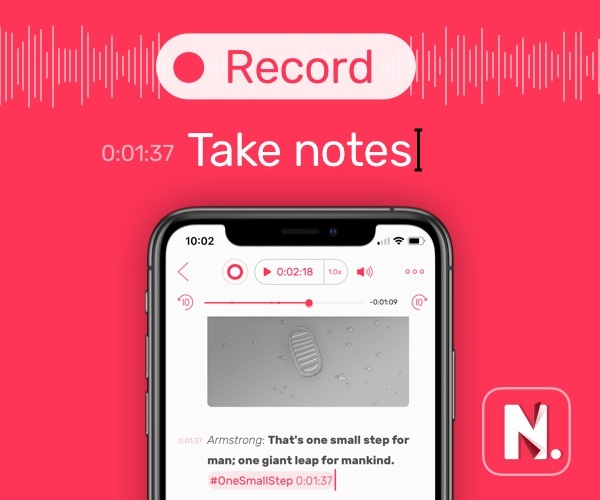 There are some world-class apps as part of this discount that you should definitely check out. Scrivener, for example, is highly-regarded as one of the best writing tools for Mac when it comes to writing novels, books, and other long-form projects. DEVONthink Pro is an extremely popular “anything bucket” application for storing, sorting, syncing, and organizing your documents and data. The Take Control catalog is jam packed with some of the best ebooks there are for learning more about the software and hardware you use, such as LaunchBar and 1Password just to name a few.